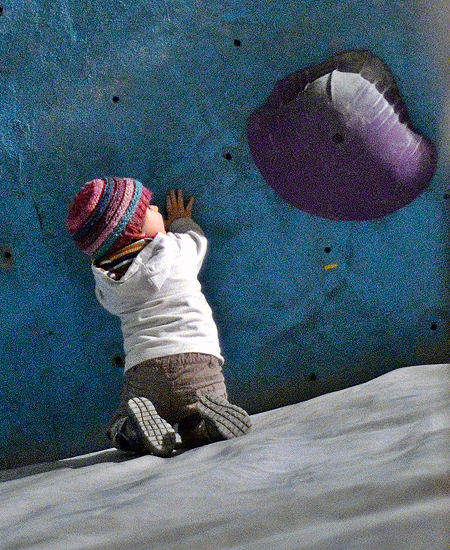 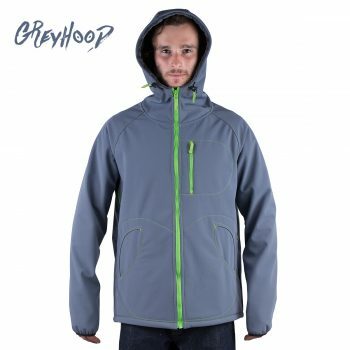 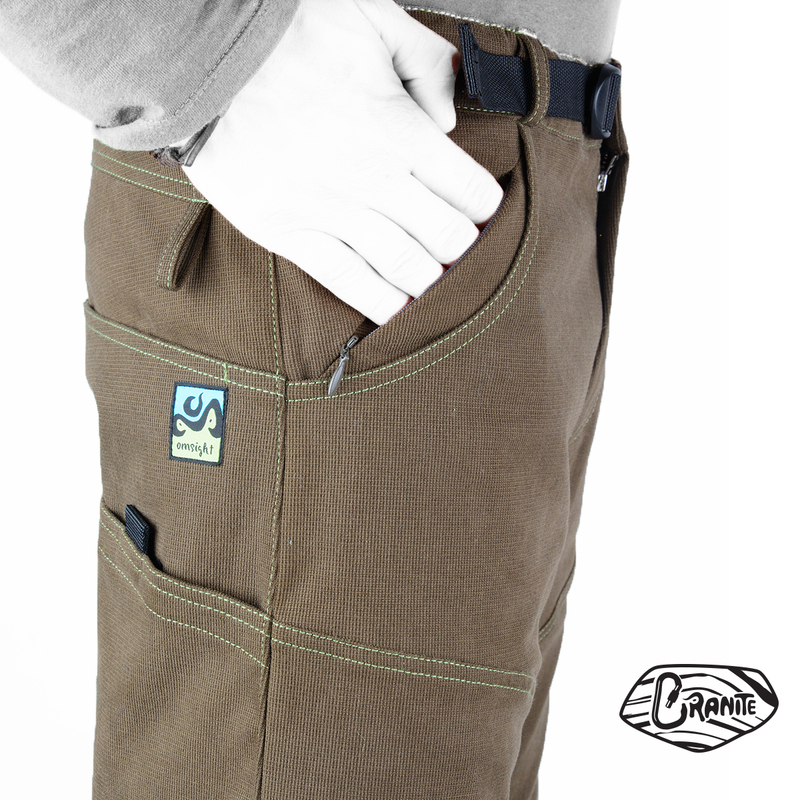 Relaxed, versatile and long lasting – a combination that is truly hard to beat when it comes to outdoor garments. 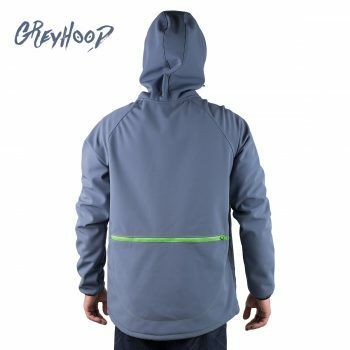 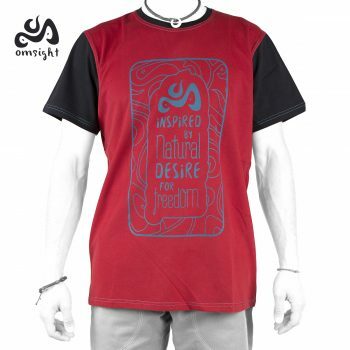 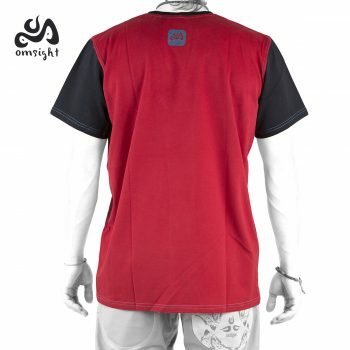 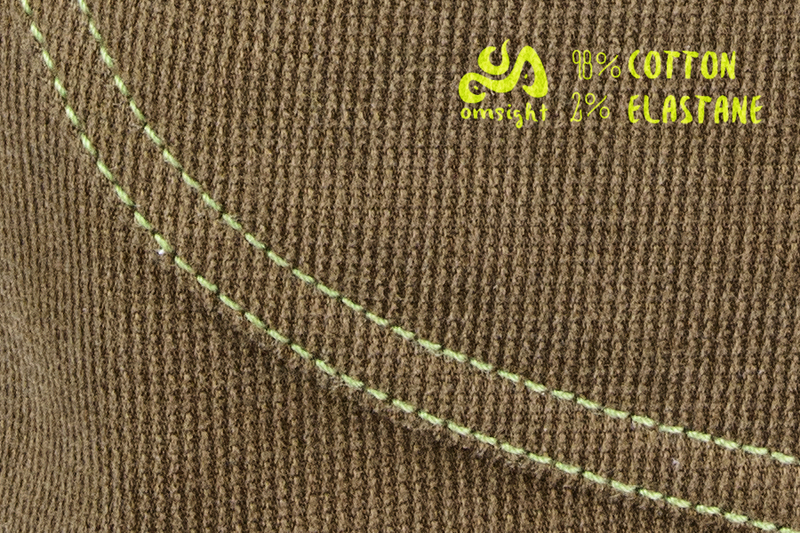 The stretch cotton is double stitched for extra durability. 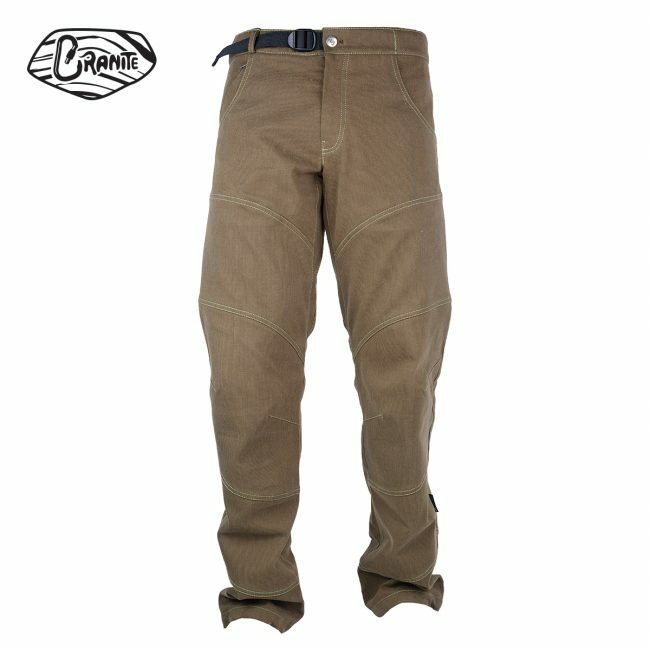 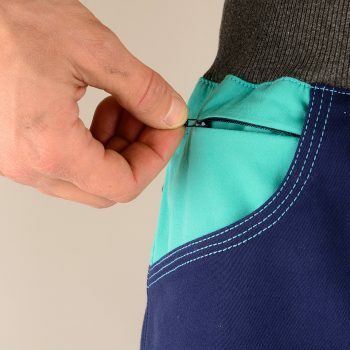 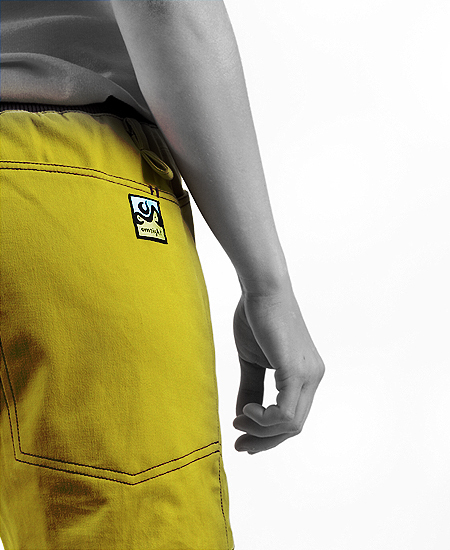 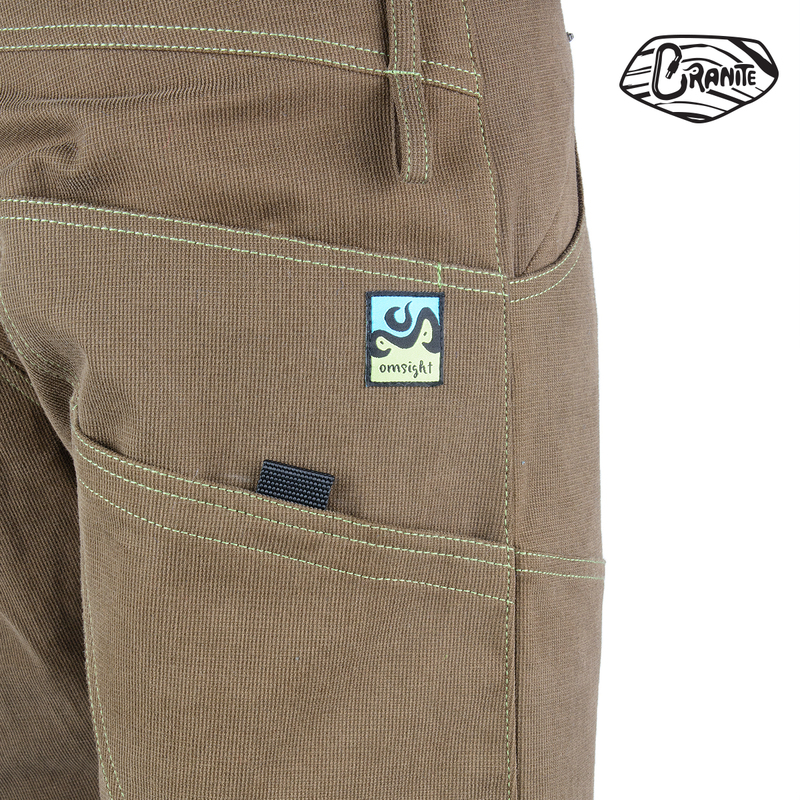 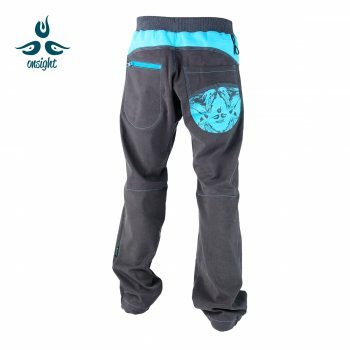 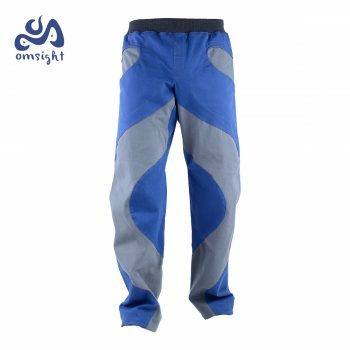 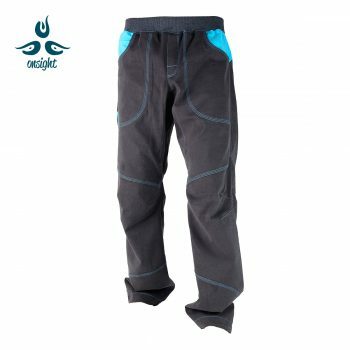 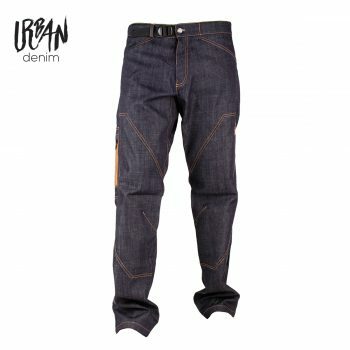 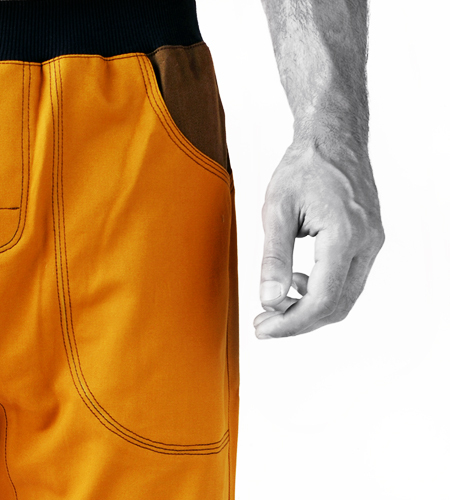 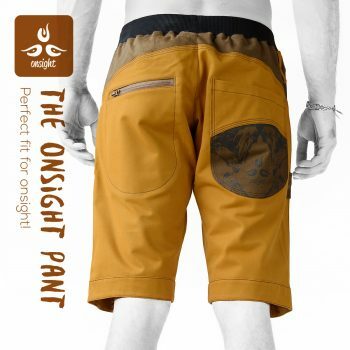 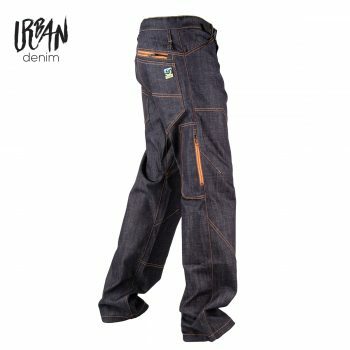 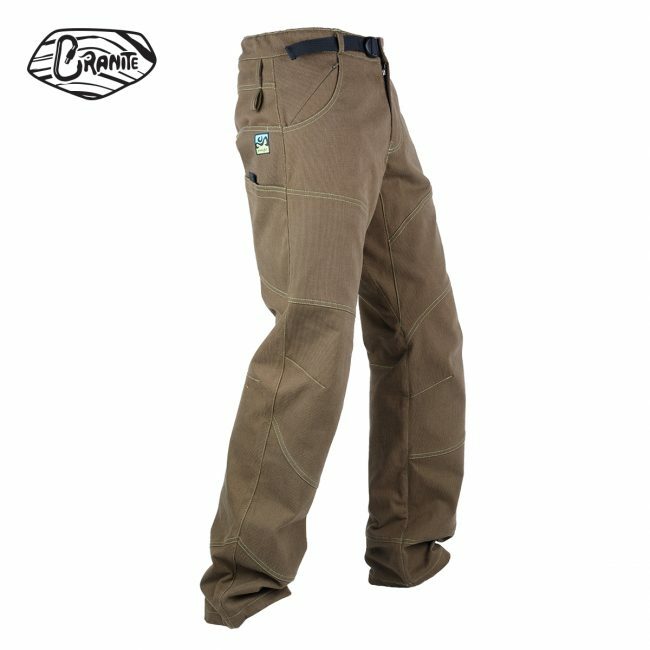 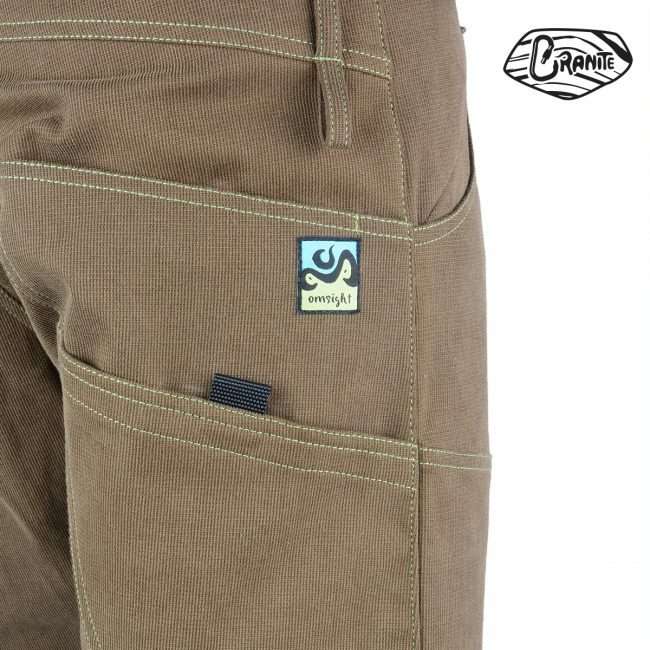 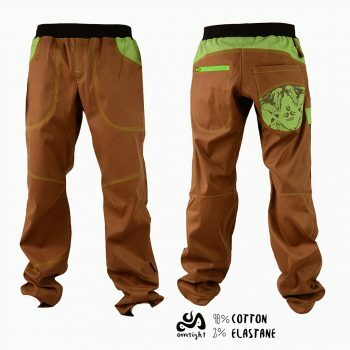 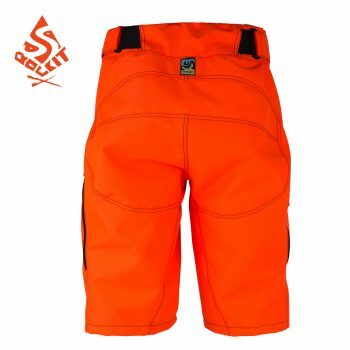 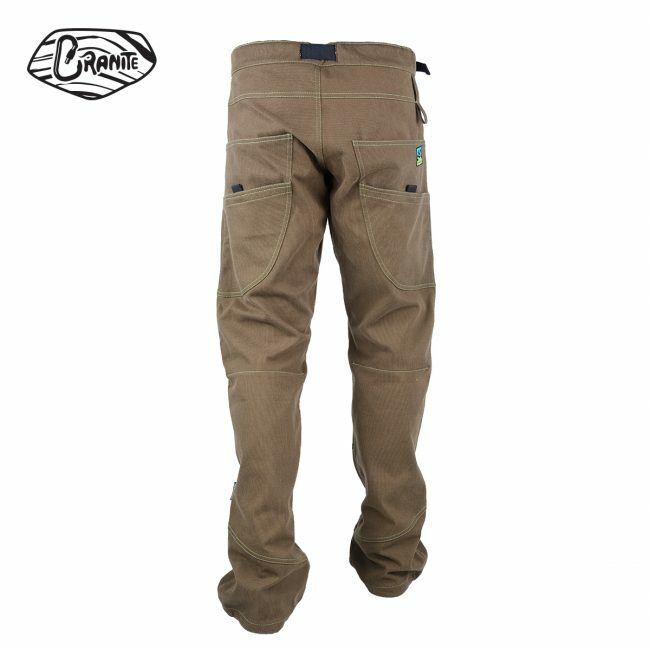 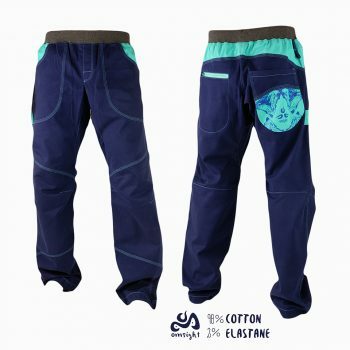 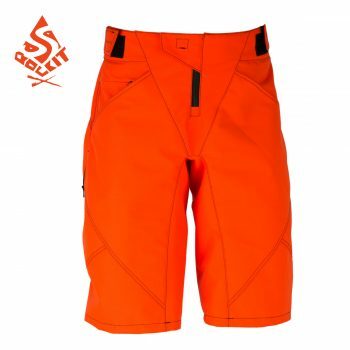 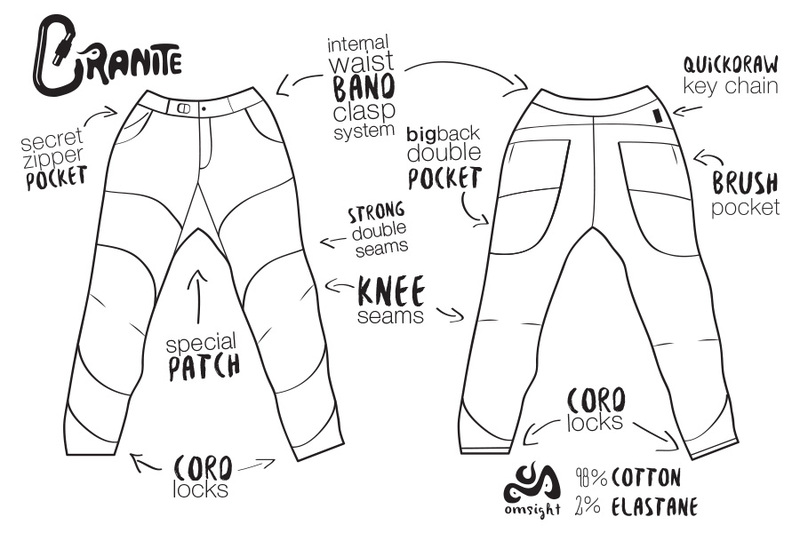 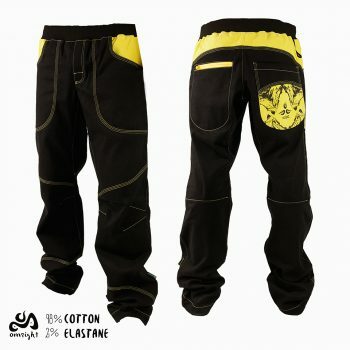 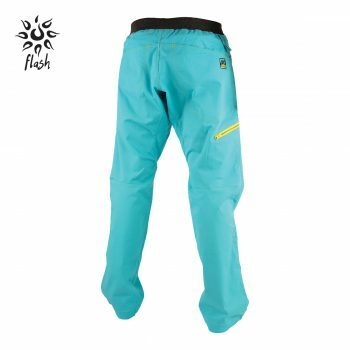 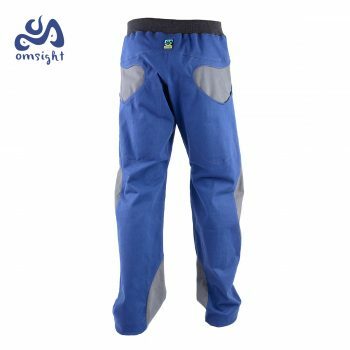 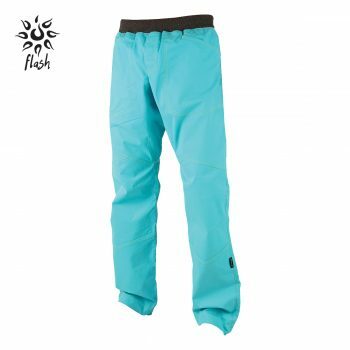 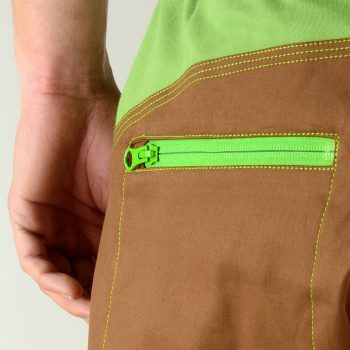 These pants pack a seven pocket combination that defines practicality in all situations. 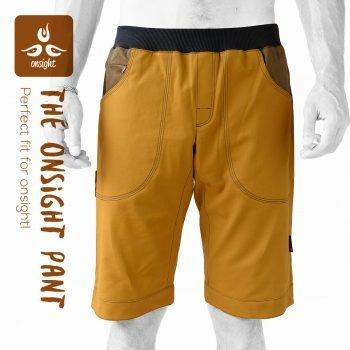 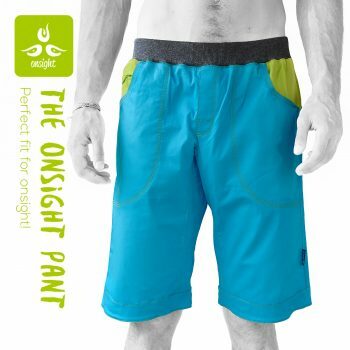 The Omsight free-range gusset, anatomic knee seams and ankle cord lock system provide unparalleled comfort and freedom of motion.